Show us what you’ve got! 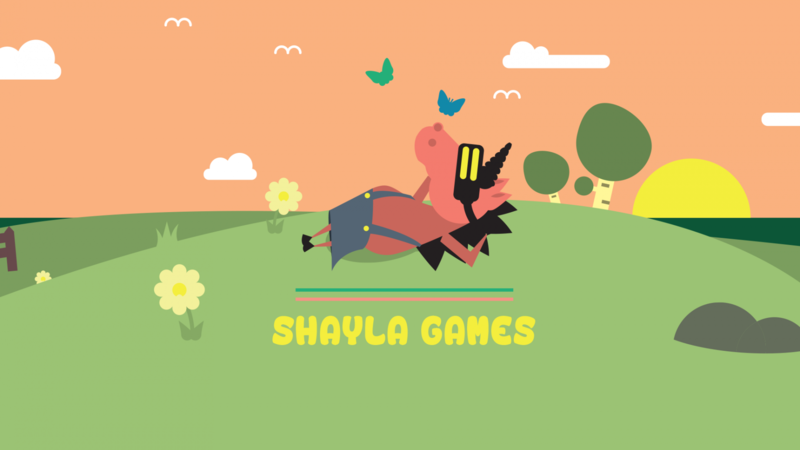 Shayla Games is all about AMAZEing VR content and Thorsten/A MAZE has made an open call for VR games & experiences for the A MAZE Playcase on Friday May 22. Sign-up here and bring your newest development to the show. WE WANNA SEE IT! ← Creative Coast Festival FTWinners! !